In July 2017, the development of a provincial mineral development protocol with First Nations communities was announced. Co-chairs were appointed to lead an engagement process with First Nations leadership, industry representatives and other stakeholders. 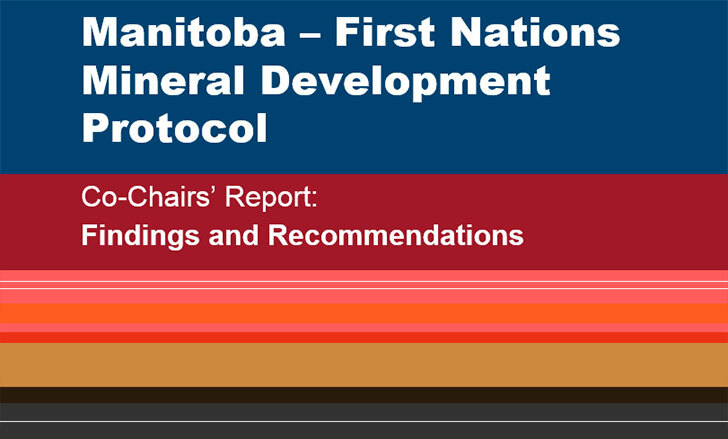 The objective was to establish a clear pathway forward on mineral development by establishing a respectful and productive protocol for Crown - Aboriginal consultations for this sector. This will improve certainty for all parties and better prepare First Nation communities to understand and be actively involved in all phases of, and ultimately benefit from, mineral development.